Swim, play, and enjoy the outdoors, knowing your sunscreen loves water as much as you do. Providing powerful protection for your skin, this innovative protective veil actually becomes even more effective on the applied area when exposed to water for 15 minutes*, because of its WetForce technology. This unique formula especially for the face includes beneficial ingredients to help prevent skin dryness. 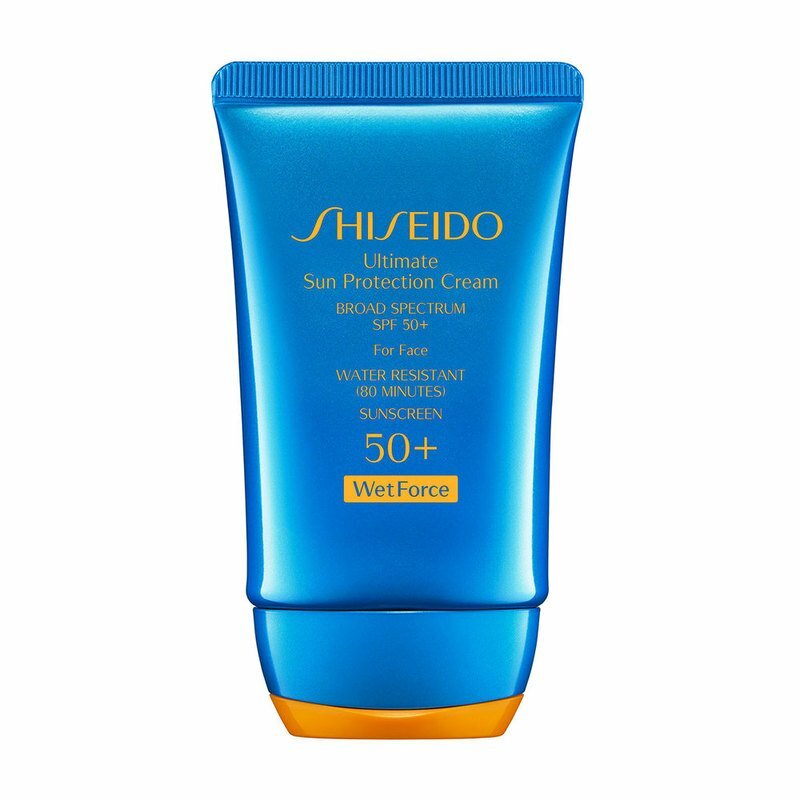 Ideal for outdoor activities and sports, it provides high sun protection, yet is comfortable and gentle on the skin. Be sure to reapply immediately after towel-drying skin.